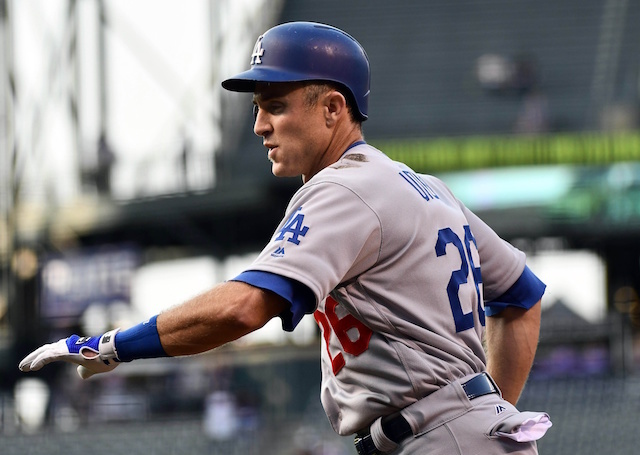 The Los Angeles Dodgers finalized their one-year contract with Chase Utley on Saturday, two days ahead of position players reporting to Camelback Ranch for Spring Training. It marks the second consecutive offseason Los Angeles re-signed the veteran infielder to such a deal. 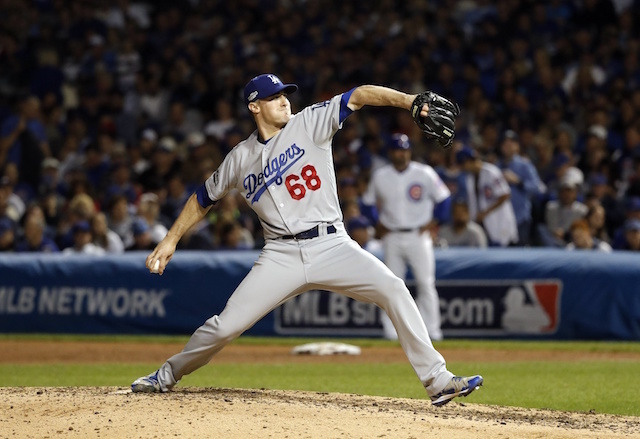 Utley was one of nine Dodgers who became a free agent the morning after the Chicago Cubs won the 2016 World Series. The Long Beach, Calif., native was recently said to be deciding between four contenders. Although he was not considered among the Dodgers’ top priorities this winter, the club never ruled out the possibility of a reunion. Dodgers president of baseball operations Andrew Friedman maintained that stance even after trading for Logan Forysthe to fill the need at second base. Friedman added it was not beyond reason that the Dodgers would have re-signed Utley earlier in the winter if the roster was not heavy on left-handed hitters. Appearing in 138 games, his most since the 2014 season, Utley batted .252/.319/.396 with 26 doubles, 14 home runs, 52 RBI and a 95 OPS+. The majority of his success came during the first half of the year. 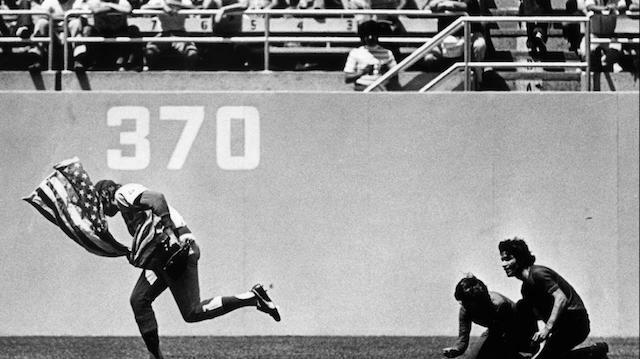 Serving as the Dodgers’ everyday second baseman and leadoff hitter eventually wore down the 14-year veteran, and Utley began to suffer from foot soreness beginning last August. While the Dodgers would certainly welcome wire-to-wire production from Utley, the value he brings off the field is not lost on the organization. Last October, Friedman highlighted Utley’s intangibles, and Corey Seager on multiple occasions praised the veteran for his mentoring and clubhouse presence. Dodgers manager Dave Roberts referred to Utley as his ‘favorite player of all time.’ The 38-year-old is so regarded in the clubhouse that Utley was selected the Dodgers’ recipient of the 2016 Heart and Hustle Award, which the Major League Baseball Players Alumni Association presented to one player on each team who “best embodies the values, spirits and traditions of baseball,” and also performs well on the field. Through 172 games with the Dodgers over parts of two seasons, Utley hit .242/.313/.390 with 35 doubles, 17 home runs, 61 RBI and a 92 OPS+. 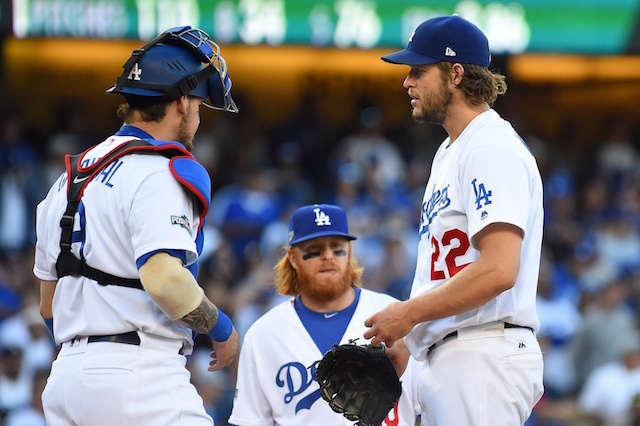 His re-signing further strengthens a Dodgers bench that is far from settled outside of Austin Barnes as the backup catcher. Darin Ruf cleared waivers and was released, and will sign with the Samsung Lions of the KBO.